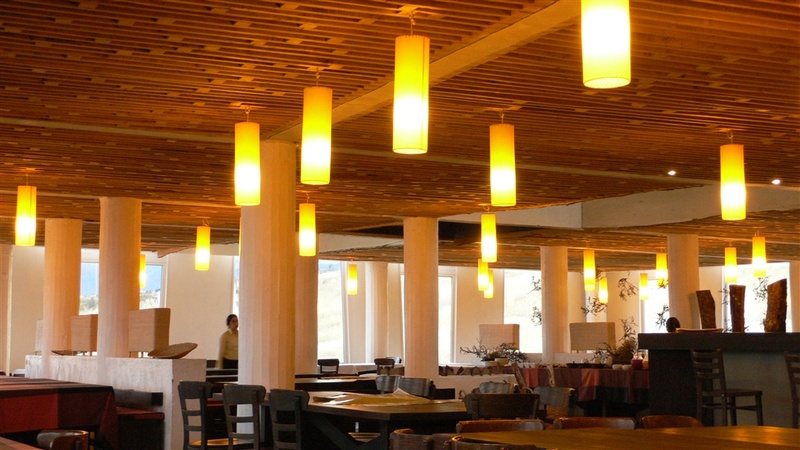 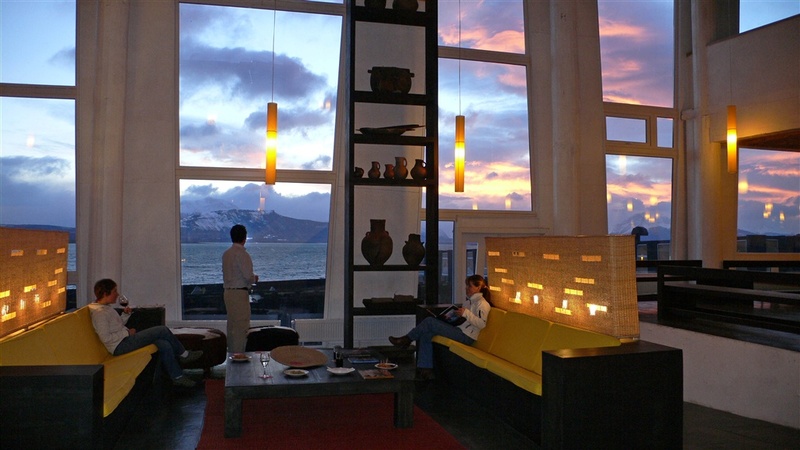 Remota Patagonia sits within the town of Puerto Natales, in the Seno de Ultima Esperanza province. 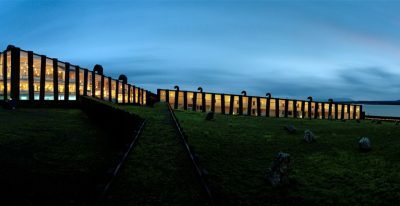 It enjoys a privileged location near the ocean, mountains, lakes and glaciers of the Chilean Patagonia. 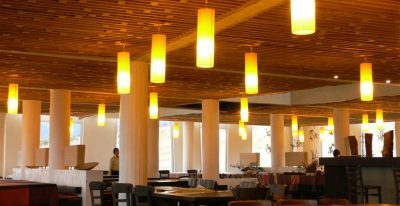 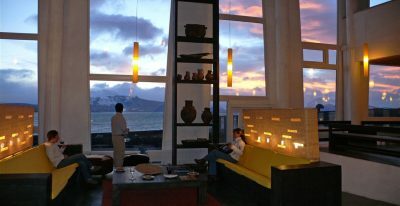 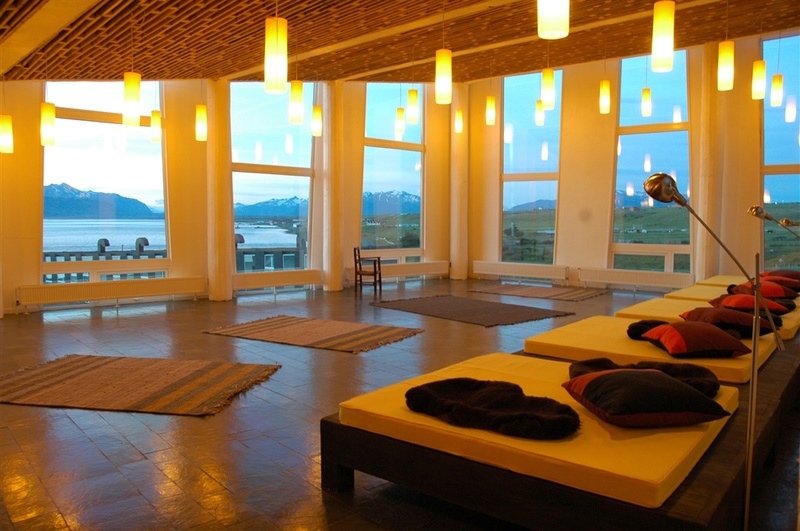 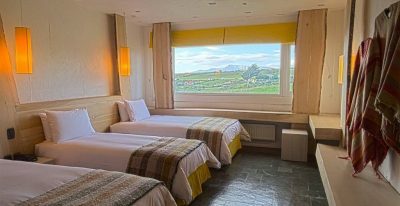 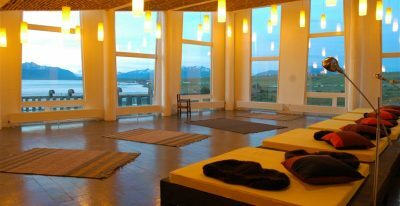 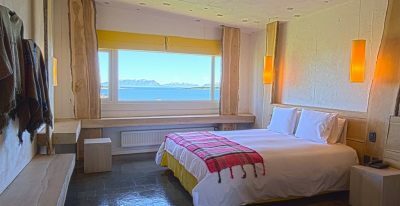 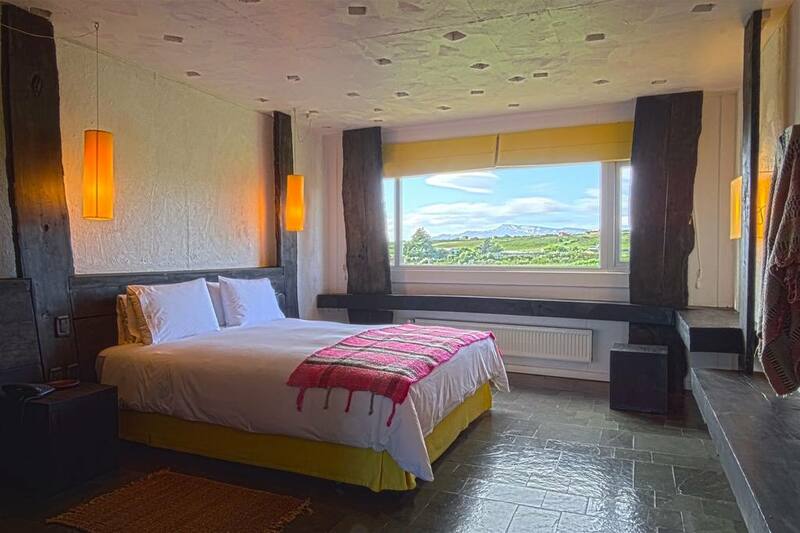 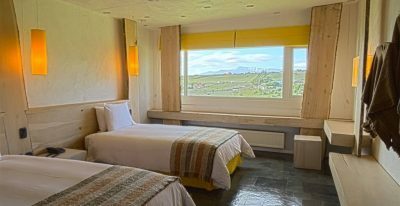 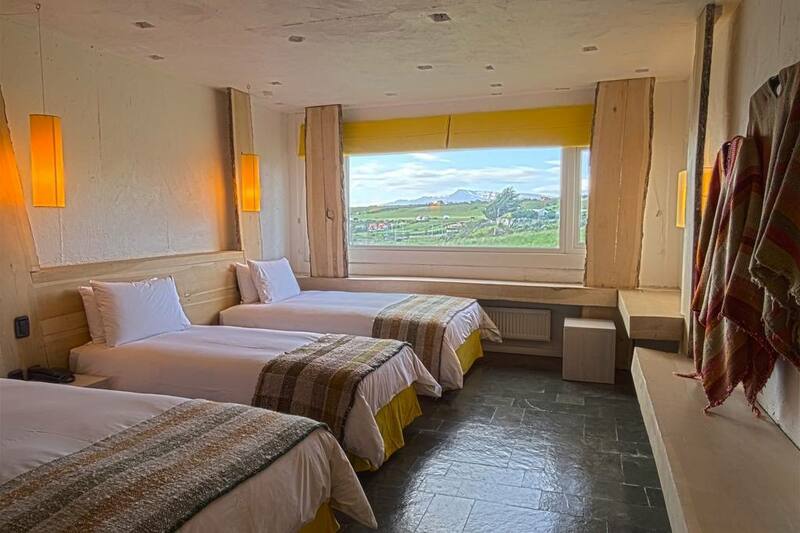 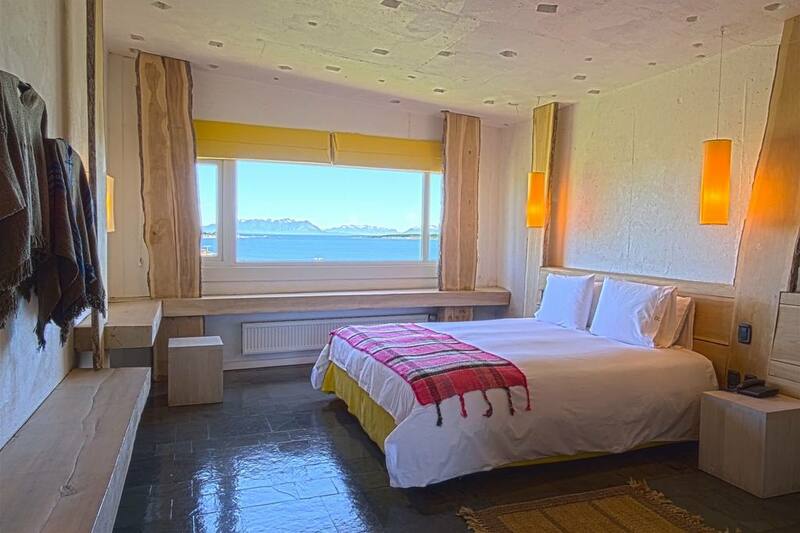 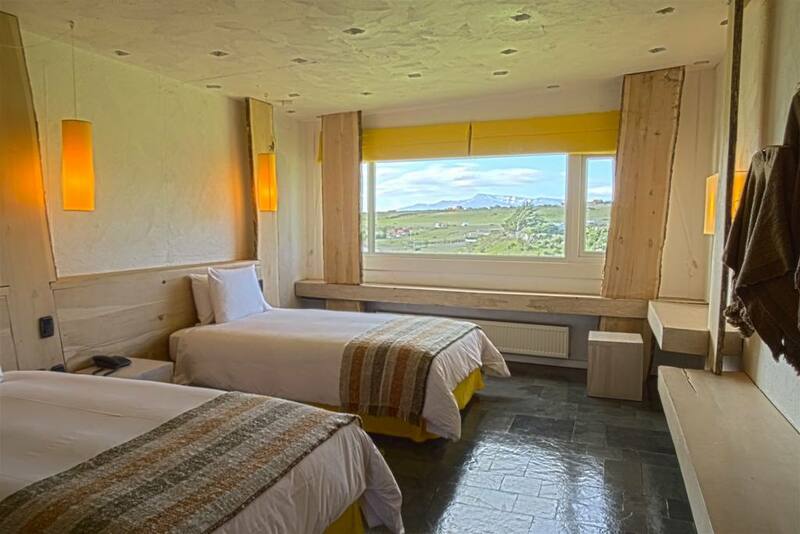 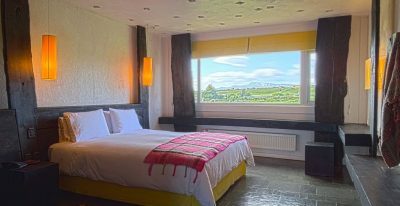 Each of the hotel’s 72 rooms comes with views of Ultima Esperanza Bay, the Balmaceda glacier and the Paine Mountain Range.